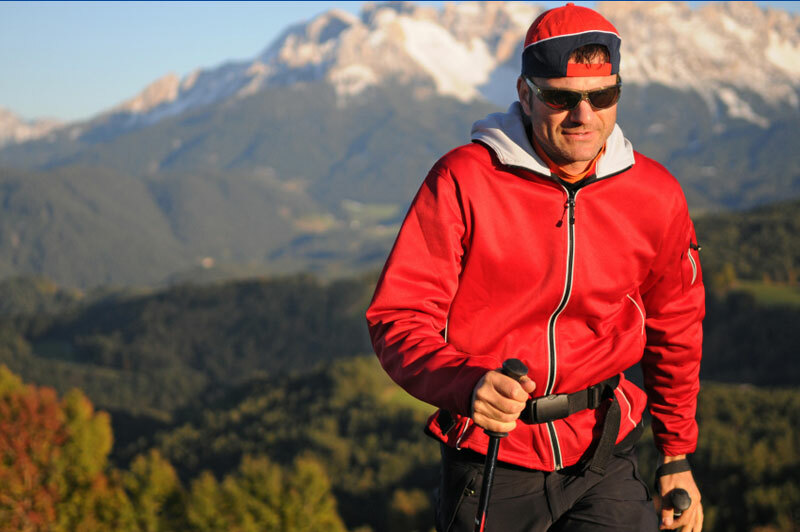 But also adventure sports has here his home: instead of paragliding in Australia, just fly from the Cardada, instead of diving in Mauritius – also the Lago Maggiore has fascinating underworlds, bungy jumping like James Bond over the Versasza – from there you can wave at directly at Casa Soleil. No plane, no DST, nice people, Italian ambient and 2300 hours of sunshine a year! Swimming is actually almost everywhere possible in the Lago Maggiore. Locarno has released a brand new giant – and indoor swimming pool with sauna and also with many water slides – according to taste. 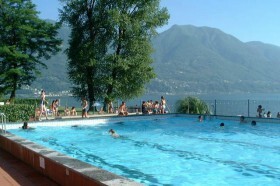 In Ascona in the Lido bathing is free of charge in a big park with a long sandy beach. There are several playgrounds and a long slide, using costs a few francs. 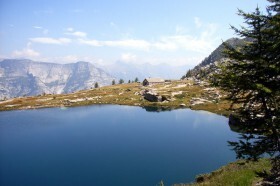 High ropes course in Gordola, from 1.20 cm body size – great with children! Ice skating on the Piazza, Grande is very special in the Christmas mood. Also fantastic is Locarno Triathlon in September.